Due to biological pollution, drinking water has become a scarce resource in many areas of the world. PURION® equipment ensure an effective disinfection and guarantee compliance with WHO parameters. Our GERMAN Partner PURION provides UV based disinfection of water, on a technologically advanced level. 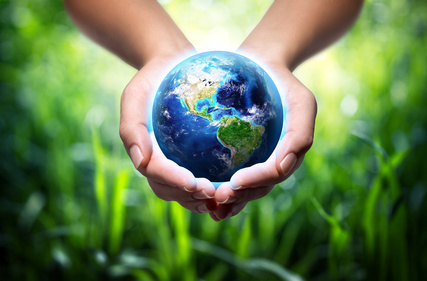 Our future-oriented and ecologically friendly methods help to improve a worth living environment. 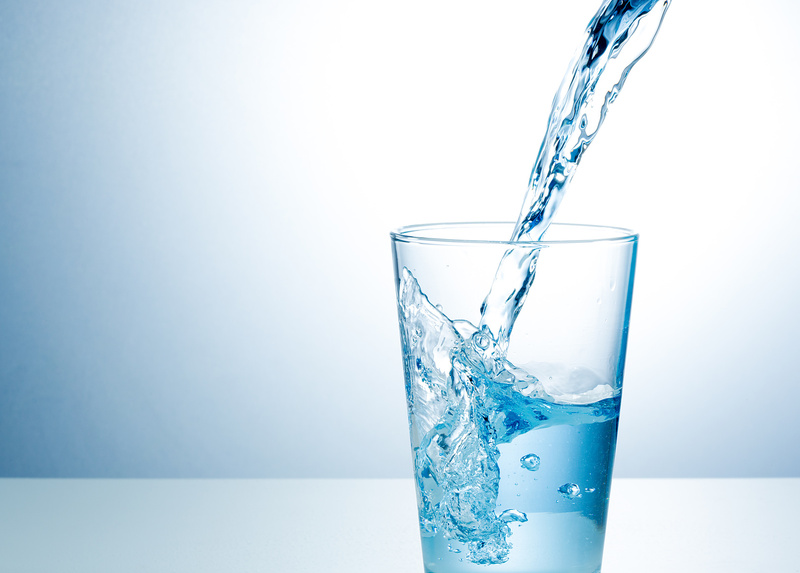 We transform your normal tap water into high-quality drinking water using our cost-effective PURION-System; without any chemicals only with natural UV-C technology; the World best technology „made in Germany“. PURION® equipment for the disinfection of drinking water are made of electropolished stainless steel, duly licenced for drinking water. They are ready for plug-in and supplied with connecting cable and safety plug. Equipment is designed for a 400 J/m² radiation dose, thus meeting drinking water regulations and granting a disinfection rate of 99,99% in case the specified flow rate is not exceeded.Any of our equipment can be fitted with functions for monitoring operating hours and/or UVC intensity.For every UV plant a complete PURION Assembly System is available. UV-plants of the PURION® product line are characterized by compact construction and a high degree of efficiency respecting to disinfection and energy consumption. The construction design follows laws, standards and regulations. UV-plant PURION 400 can be equipped with a polished stainless steel reactor. PURION 400 can be used to disinfect drinking water up to a flow rate of 300 l/h and for a transmission of at least 90% per cm. 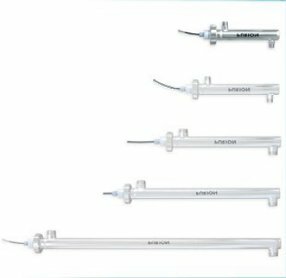 The used uv lamps are characterized by a long durability and a high degree of efficiency respecting to disinfection and energy consumption.The power supply can be carried out with 230 V/50 Hz or optionally 12 V DC, 24 V DC or 110 V AC. The compact construction design enables an easy replacement of the uv lamp at the end of their useful life. You don’t need any tool. Also replacement and cleaning of the quartz pipe can be arranged easily.UV disinfection is reached by floating the water through the reactor. Inside the reactor an uv lamp enclosed in a uv-c transparent quartz pipe is surrounded by the drinking water to be treated. The small distance of 7.5 mm between the quartz pipe and the inner surface of the reactor ensures optimal irradiation and therefore optimal disinfection of the water.